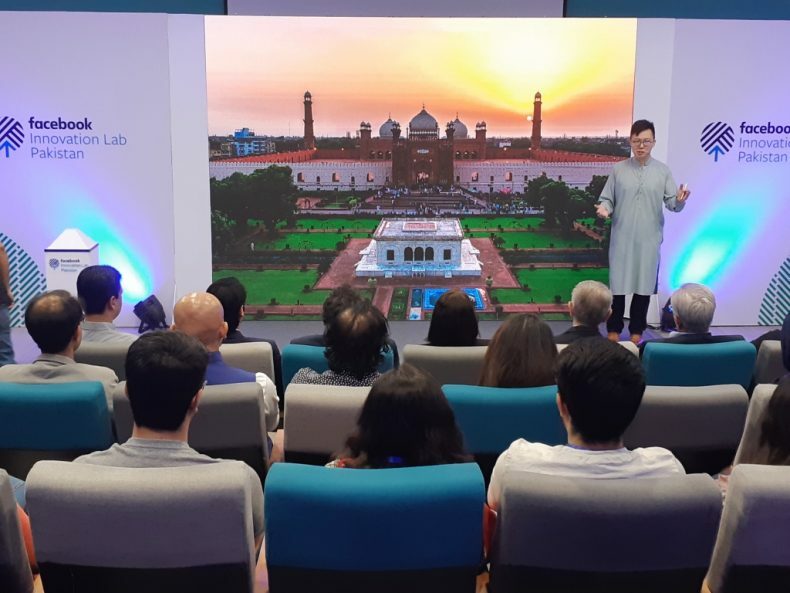 Facebook and Pakistan’s Ministry of Information Technology along with the National Technology Fund (IGNITE) launched the first Facebook Innovation Lab located in the National Incubation Centre (NIC) at the Lahore University of Management Sciences (LUMS). 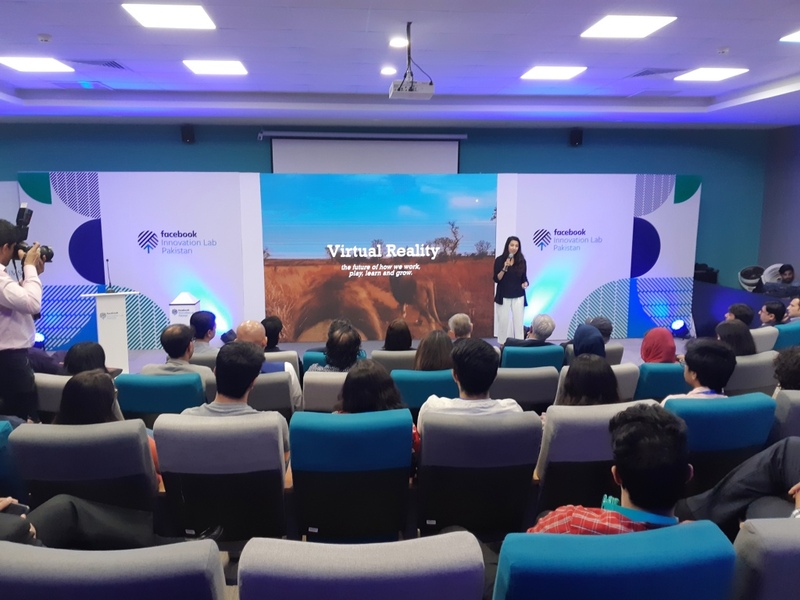 The launch event, held on Wednesday, April 3, 2019, was attended by several thought leaders from across the world who came together and debated on issues such as women and technology; the impact that VR has on social good and impactful ways to harness technology for social good. The Facebook Innovation Lab Pakistan is the first innovation lab launched by Facebook in Pakistan. It will focus on providing infrastructure access to developers, entrepreneurs and community groups enabling them to network, train and grow their expertise. It will also help developers build products and applications using emerging technology like Virtual Reality (VR). The Lab will give start-ups the infrastructure and the access they need to refine and scale their business models so they can succeed in Pakistan and scale internationally. The Lab not only provides a showcase of the latest technology, but participants will be matched with mentors, as well as connect with Facebook’s global and exclusive experts, industry leaders, and specialists in product innovation, business growth, and data protection. Participants will be able to access FbStart, a global programme designed to help start-ups build and grow their businesses. Finally, participants will be encouraged to connect and support other developers and entrepreneurs through Developer Circles, a community-driven programme for developer collaboration. 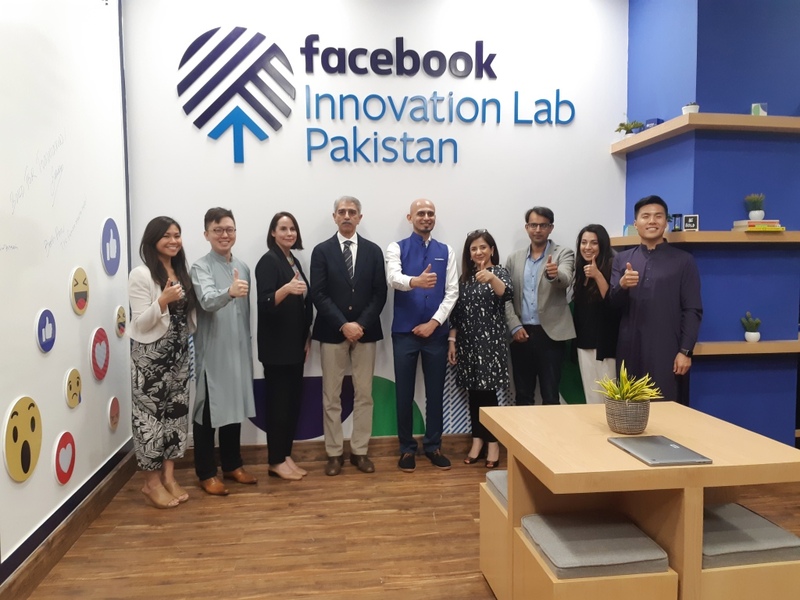 Facebook Innovation Lab Pakistan also aims at encouraging South Asia’s spirit of entrepreneurship and start-up growth. In addition, the Lab will also host initiatives such as housing community events and workshops and providing training for start-ups. A key feature of the Lab is that it welcomes start-ups and entrepreneurs based in Pakistan who would like to deep dive into the emerging technology space. Facebook welcomes startups and developers to register their interest at Facebook Innovation Lab Pakistan.